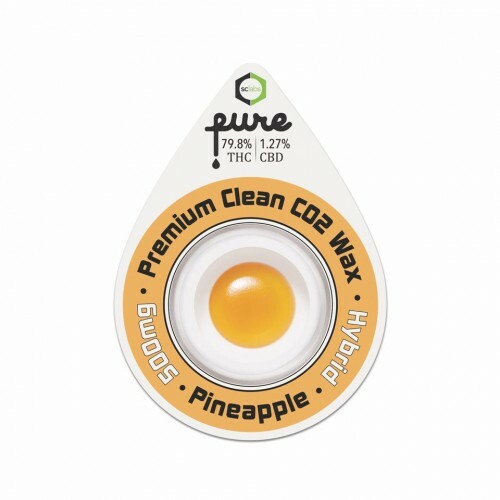 Girl Scout Cookies PureONE CO2 Cartridgeby Pure Vapes is available for delivery in Los Angeles, West Hollywood, North Hollywood, Studio City, Sherman Oaks, and Beverly Hills. 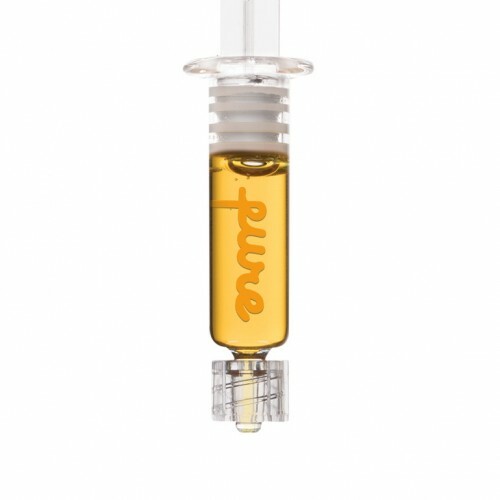 Girl Scout Cookies PureONE CO2 Cartridge is a triple distilled concentrate that delivers the cleanest and highest potency oil and bursts with natural terpenes. 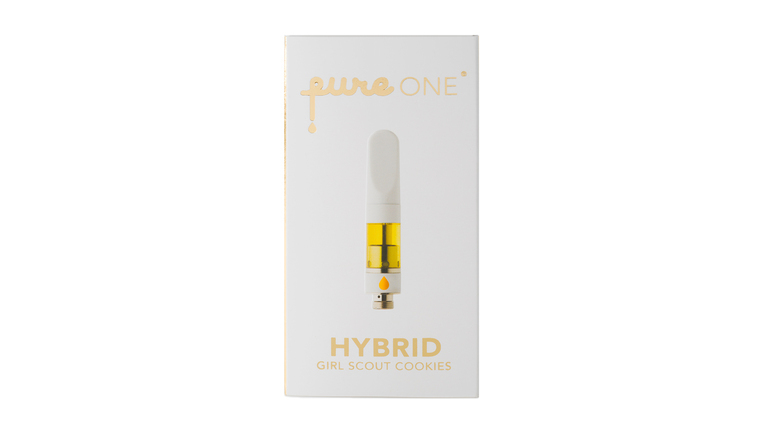 There are several different phenotypes of the GSC strain including Thin Mint and Platinum Cookies, which exhibit some variation in appearance and effect.